Join Huey, Dewey, Louie and Webby on Their Global Adventures! Bring Home Over 2 Hours of Humor on Disney DVD June 5th! This is a sponsored conversation shared by Wrapped Up N U on behalf of Disney Dvd. Duck Tales (woo oo)- Boy does that take me back! And on June 5th you can bring it come to add to your collection. 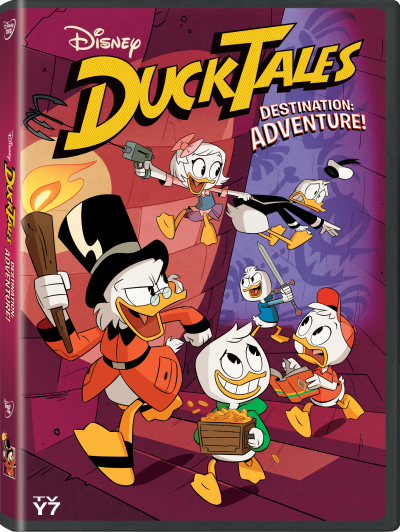 Get ready to go on adventures with Huey, Dewey, Louie and Webby, trillionaire Scrooge McDuck while the kids are out of school for summer break! 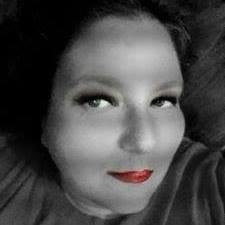 Just thinking about it makes me wanna sing - Duck Tales (woo oo)! Episodes: The Beagle Birthday Breakout!